Donna Gray has created a luxurious and tranquil studio space at her specialist award winning newborn photography business. Creating pictures of newborn babies needs an expert photographer with a specialist skill set and plenty of patience. Donna fits this description perfectly, and her natural warmth and extensive experience means that her dedicated newborn photography business is constantly expanding, with new customers often booking six months or more before their babies are due! She has plenty experience with babies, she has now posed over 350 of them, and as well as this she retrained, established her business and runs it around her own family of 6 young children between the ages of 12 and 2yrs. Her studio space is created especially for the new born baby’s comfort in mind. The rooms are cozy and comfortable & completely private. The light, temperature and sound can all be controlled to ensure everyone is relaxed and calm. Donna has some gorgeous props that can be used in her newborn sessions. Gentle blankets, sumptuous fabrics and furs, and pretty accessories are available in each session. All the babies are securely supported while posed, even though you can’t see the cradling hands or the protective materials in the final pictures to ensure their safety at all times. The studio has a cooler reception area with a large toy box, story books, interactive smart TV and a play area, where older siblings can have a play whilst their family’s newest arrival is photographed. 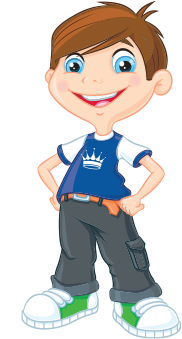 All members of a family are warmly welcomed during each session, and Donna makes sure that all brothers and sisters find the studio fun, relaxed and unpressurised as possible. All this attention to detail means that Small Prints has won numerous awards most recently a coveted Craftsmanship award from The Photographers’ Academy. For this a submission of 96 images of newborn portraiture was put forward for scrutiny by the academy judges. The awards Small Prints has won, are not just for the image created, but now also for the business model, this year; Donna's fourth year in business has seen her win the Mumpreneur Uk “Engage” award for best interactive business in association with Amazon and most recently her #Queen of Newborn Photography award. In November this year Donna was also named on Aberdeen's 40under 40 shortlist of successful individuals, business innovators and local entrepreneurs who have already had an impact in their business sector whilst still under the age of 40. 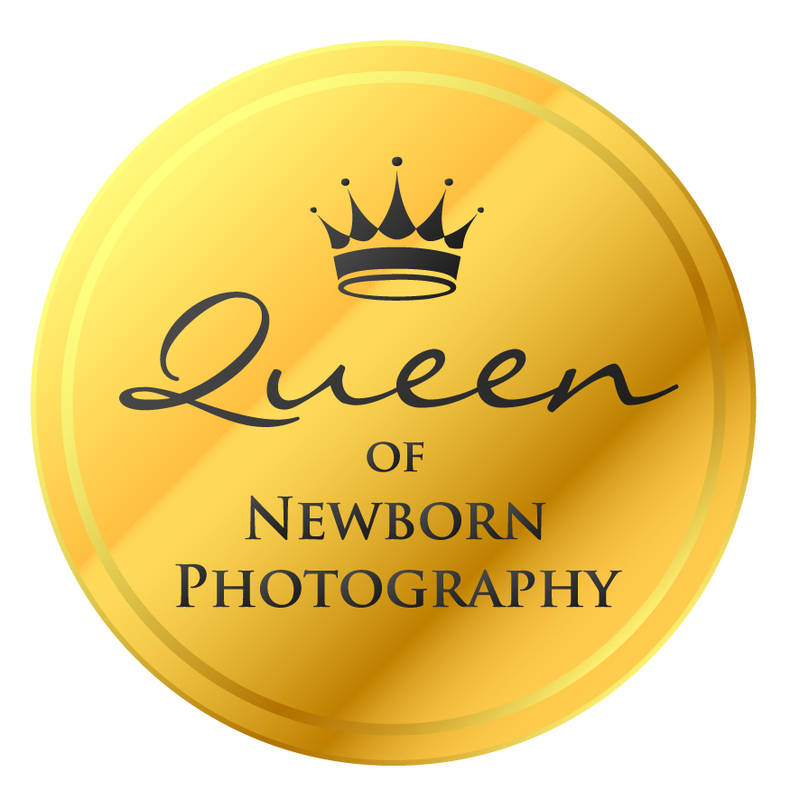 Donna is a judge for the newborn category of The National Photography Awards and is currently developing the training side of the business so she can pass her skills to other newborn photographers. But, being a self confessed perfectionist, she is constantly striving to further improve her own work. This year she has trained with the world renowned U.S newborn photographers Kelley Ryden and Tracey Raver and last year with “Baby as Art”- Carrie Sandoval & Britany Woodall. Donna’s main emphasis is on each family experiencing an unhurried, relaxed and tranquil experience. Her friendly laid back personality, love of babies and gentle expertise makes each photography session a completely unique and positive experience, with memories created that can be treasured for ever.